"If you have a belief system that says an emergent scientific truth is not true, you should just give up." It’s no secret that Neil deGrasse Tyson has strong feelings when it comes to the intersection of science and belief. Science, he says, is objective. It’s not something that you believe or do not believe; it’s something that you accept or don’t accept. It remains true regardless of your personal beliefs. At the opening day of the World Government Summit, which took place this weekend in Dubai, Tyson spoke with Futurism about the current state of our world, why some nations refuse to accept science, and the dire consequences we’ll face if those nations continue to reject the truths science reveals. 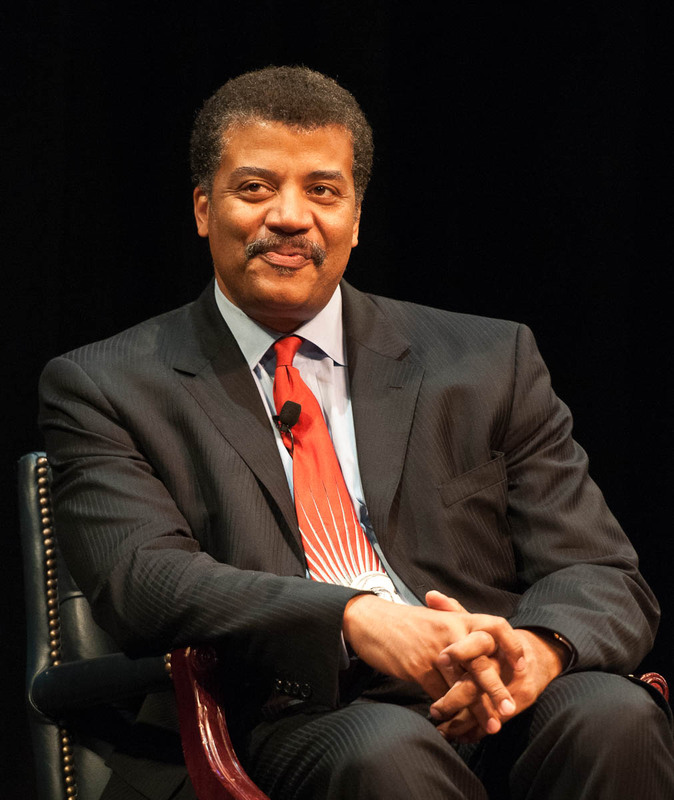 When asked about how governments around the world are doing in terms of science, whether they are doing right by their citizens and supporting a sound science education, Tyson said the state of affairs is, sadly, “highly unequal.” He continued by noting that, globally, how much investment there is in science and technology varies according to how much available funds a nation has. “I think it may be considered a luxury to fund scientific research if it’s not completely obvious how that research will help you,” he told Futurism. Though, as he went on to point out, it’s exactly that kind of inquiry — knowledge for the sake of knowledge — that makes scientific advancement possible. Oftentimes, advances come because of random happenstance. He’s right: from lasers to electricity to X-rays, scientific developments aren’t always the result of someone knowing exactly what it is they are doing. That often comes far, far later. 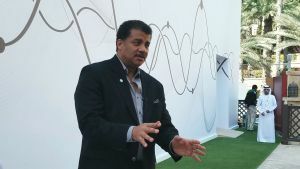 To that end, Tyson noted that it is important for nations to invest heavily in science whenever and wherever they can, as it always pays in the longrun. The conversation then turned to the situation in the U.S., where the current (and often controversial) sociopolitical climate is having a demonstrable influence on the ability of scientists to make progress in their research. This, he noted, is obviously a less than ideal situation. To that end, he suggested that, perhaps, nations should have a dedicated budget set aside for research and development — a dedicated budget that is not subject to the whims of each new politician. When discussing how nations can overcome the hurdle that exists where personal or cultural beliefs meet science — as happens when talking about gene editing, evolution, and a host of other topics — Tyson took a strong stance. Fortunately, there are alternatives to giving up. What has happened in the past is belief systems have adapted. It is easy to see this throughout our history books. Religion used to say Earth was the center of the universe. Religion used to say that evolution was a myth. Some religious individuals may still cling to these beliefs, but many do not. The solution, it seems, is to simply wait for people to accept the objective reality that is presented to them — to let it speak for itself. True, at times, it seems like deeply ingrained belief systems that contradict or deny scientific fact are unmovable pillars of life in the United States; stumbling blocks to progress that we simply have to put up with. Still, significant progress is being made around the world by countries willing to make a change. Though some may scream “communism,” India and Scotland are experimenting with a basic income. Sweden has taken powerful steps toward becoming carbon neutral, despite the fact that some think climate change is “fake news.” And advances are being made in embryonic stem cells, though they remain controversial. As Tyson so eloquently explained, humanity is fully capable of shifting its paradigm. The evidence exists throughout history, and in modern times, we just need to remind ourselves that our beliefs can be molded to facts — not just the other way around. Sometimes, it just requires waiting. Can Bill Nye – or Any Other Science Educator – Really Save the World?